Making Insurance Easy! 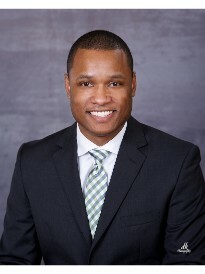 Kordell Nolan is the owner of a branch of Goosehead Insurance located in Tomball, Texas. Kordell has over 7 years of experience in the insurance industry as a licensed producer. Kordell helps his clients in Tomball and the Houston area by shopping the market for the best rates and value on insurance. Kordell is passionate about helping others understand their coverage and finding the best value for their insurance dollar. You don’t need an insurance agent; you need an insurance agent who cares! Call Kordell today and experience the difference!